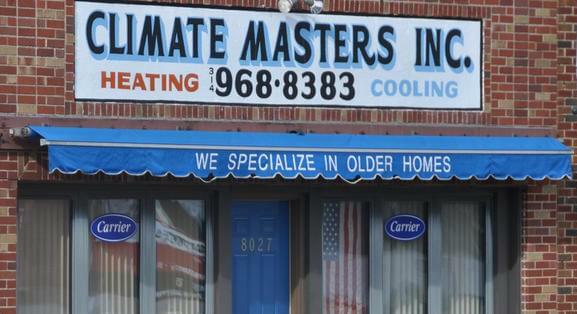 Welcome to Climate Masters Inc, an independent, family-owned HVAC contractor, servicing the St. Louis metro area since 1978 from our Webster Groves location! We service and repair all brands of equipment, offer FREE estimates, have professional (certified) installation crews and offer an annual Maintenance Agreement. All installers and service technicians are members of Local 36 (Sheet Metal Workers). 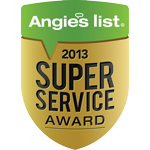 Our full-time service manager and service technicians are ready to bring comfort back to your home. Our specialty is installing new or rehabbing existing air conditioning systems to older homes that have radiator heat. We have successfully installed and/or rehabbed thousands of these systems using our expertise gained through over 30+ years of experience. We believe no job is impossible. We also offer our exclusive Whisper SoftTM system that blends modern design with superior airflow to give you maximum comfort without the typical ugly registers or need for special equipment. Contact us so we can work together and add you to our list of happy Climate Masters Inc. customers.